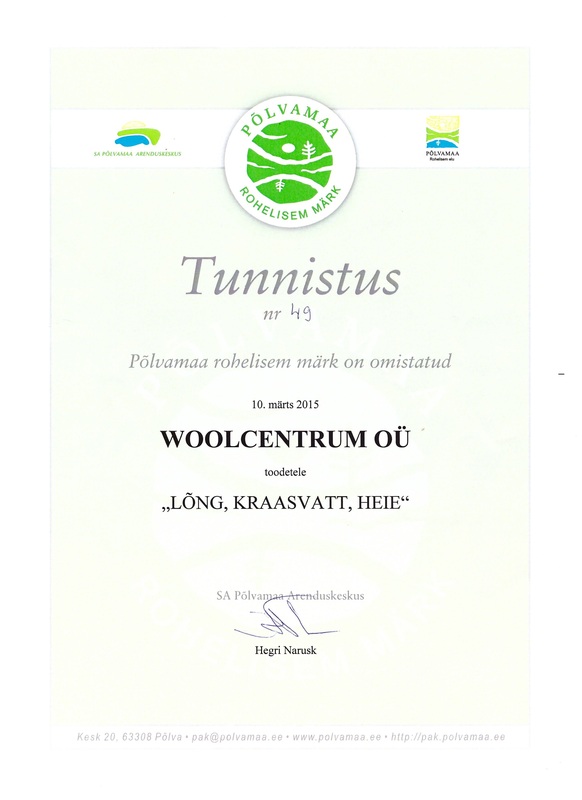 Woolcentrum OÜ is a family run company. We reside in Tartumaa, Võnnu parish, Rookse village, Saare farm. 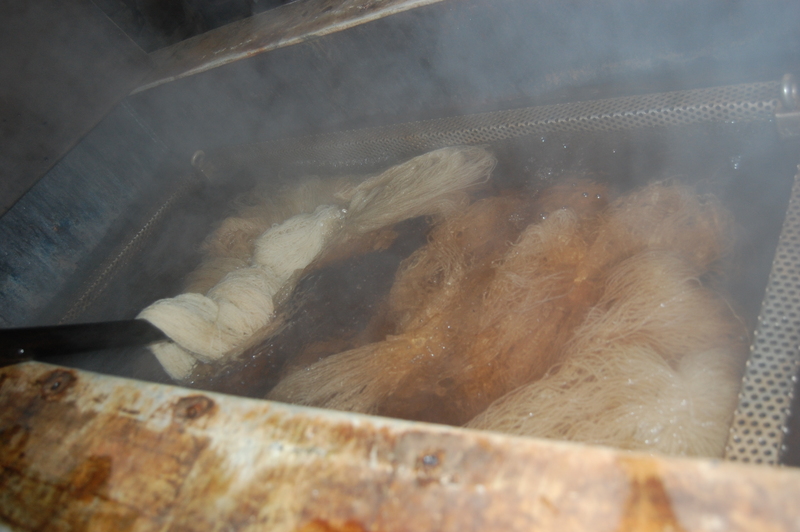 We wash our wool and yarn with water from our own well and heat it with green energy – wood. 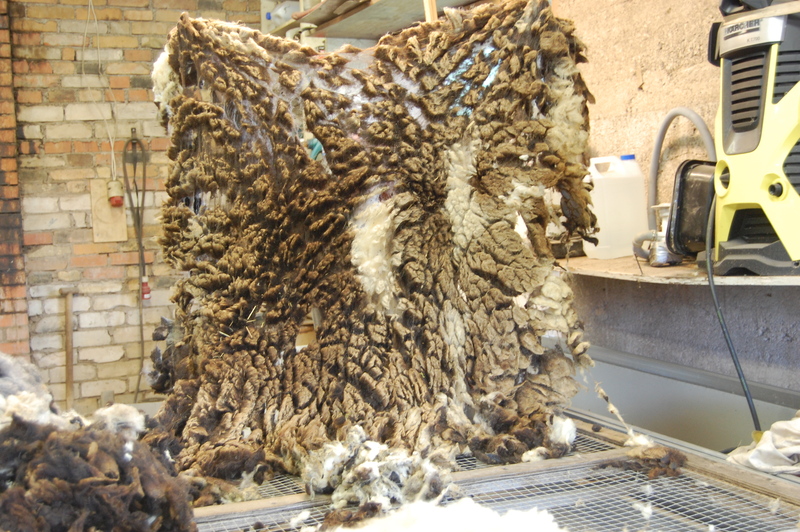 We have established our washing techniques within two years to keep the lanolin within the wool intact. When we wash our wool and yarn, we use only eco-friendly detergents. 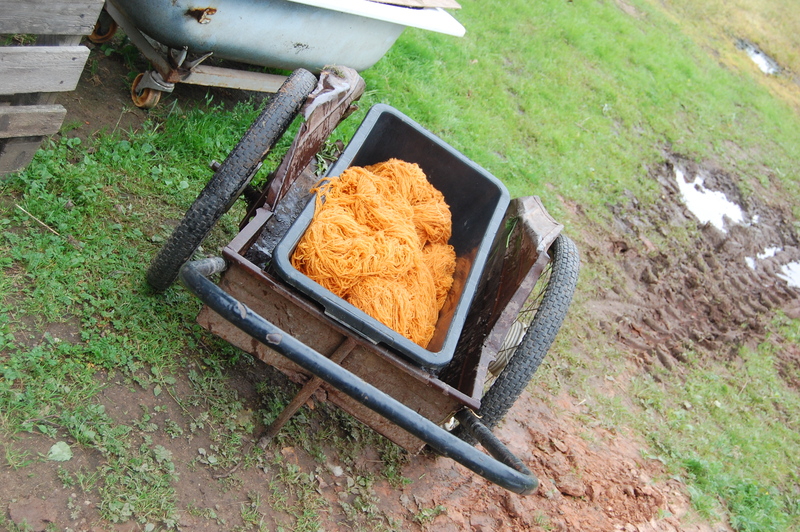 We dye our yarn and wool ourselves, using anilin dyes. 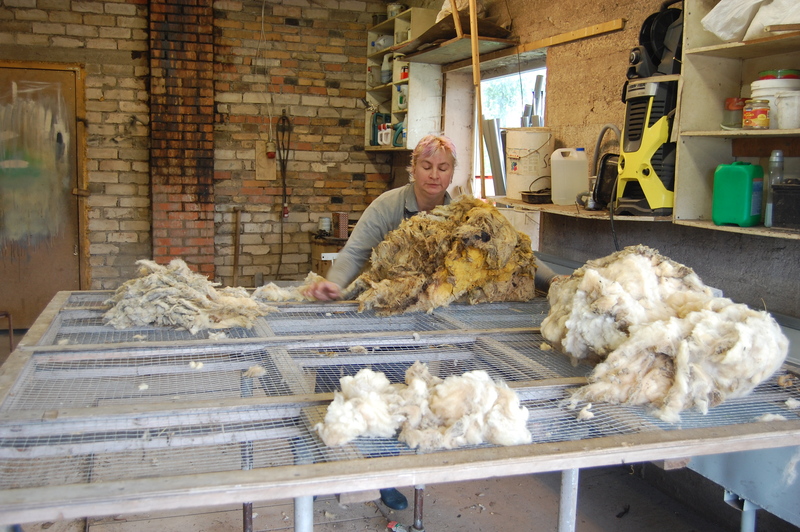 Our wool comes from our own neighbourhood, from our Estonian sheep breeders. If you wish to purchase something, contact us about the shipping (and everything else, of course).